Who doesn’t love a drag king? Last year Al Lykya took Divas Take the Hill by storm with a strip and a lap dance. This year the ante is being upped four-fold. 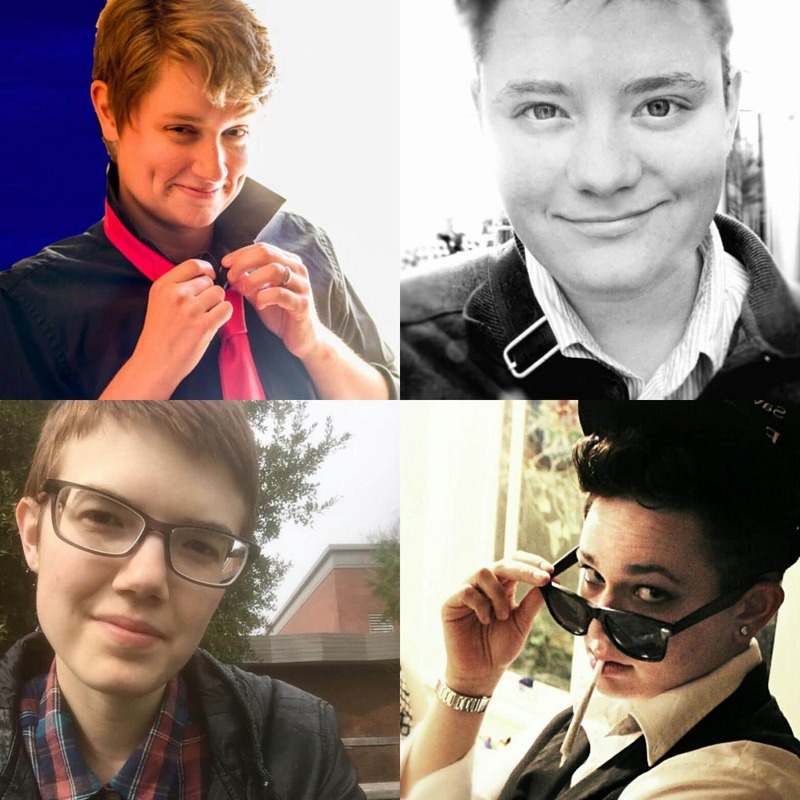 Infinite Directions is sure to please as this drag king boi band is about to take us all back to the heyday of swooning over your favorite bandmate and these four are surely going to knock some socks off! Rounding out our entertainment in support of PSKS, Infinite Directions is going to turn the heat up. Rocky Orbody got recruited into Infinite Directions by Al Lykya after accidentally time-traveling from a 1958 rockabilly concert and landing on the stage during one of Al’s performances. He’s got a smart mouth and he knows how to use it! He loves working on cars, getting into trouble, and chasing girls, boys, and everyone else…but only with their consent! Max Poetiq is the quiet, contemplative member of Infinite Directions. He has been friends with Perry Dime Shift since childhood, and through him met Al and Rocky. Max spends his days writing haikus and crafting witty wordplay, as well as waxing poetic about love and life. He’s passionate about helping others and fiercely loyal, and is coming into his own as a queer person. People of all genders flock to him, but he’s oblivious – too busy memorizing lines of poetry for when he meets “The One.” He has recently learned that he enjoys getting naked on stage — and takes any opportunity to show off his power bottom! Perry Dime Shift (Perry D) believes that radical compassion is going to change the world. He is committed to smashing the patriarchy through self-care, love for all beings, and removing articles of clothing in front of a live audience. Perry D suggested the drag king boi band be called Infinite Directions because gender identity and expression manifest in myriad magnificent manners. You can expect him to transcend your expectations and make you question everything you know. Al Lykya is Seattle’s dreamy, dimpled drag king stripper. Utilizing his background in dance, theater & the art of drag, Al Lykya strives to challenge your ideas about gender & stretch your definition of masculinity. With dimples that will bring a flush to your cheek and tightness to your pants, this trans-masculine sweetheart can be seen hosting and performing regularly throughout Seattle. The Douchebag with a Heart of Gold specializes in drag, boi-lesque, & nerdlesque. Al Lykya, not just a name, it’s a promise.